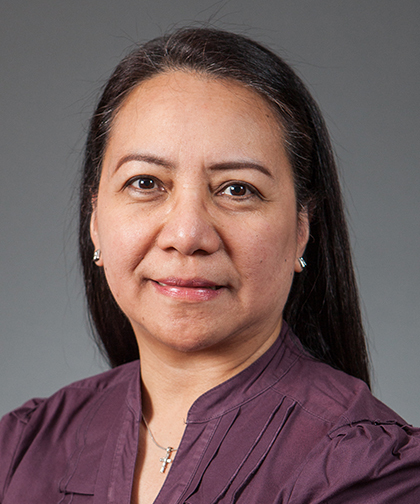 After receiving her medical degree from the University of the East Ramon Magsaysay Memorial Medical Center in the Philippines, Dr. Rivera completed her residency training in pediatrics at Westchester County Medical Center/New York Medical College, followed by a fellowship in pediatric emergency medicine at Montefiore Medical Center. Board certified in pediatrics, as well as pediatric emergency medicine, Dr. Rivera is an attending physician in the Pediatric Emergency Department. In addition, she is co-Assistant Director of the Pediatric Emergency Medicine Fellowship Program at The Children’s Hospital at Montefiore.